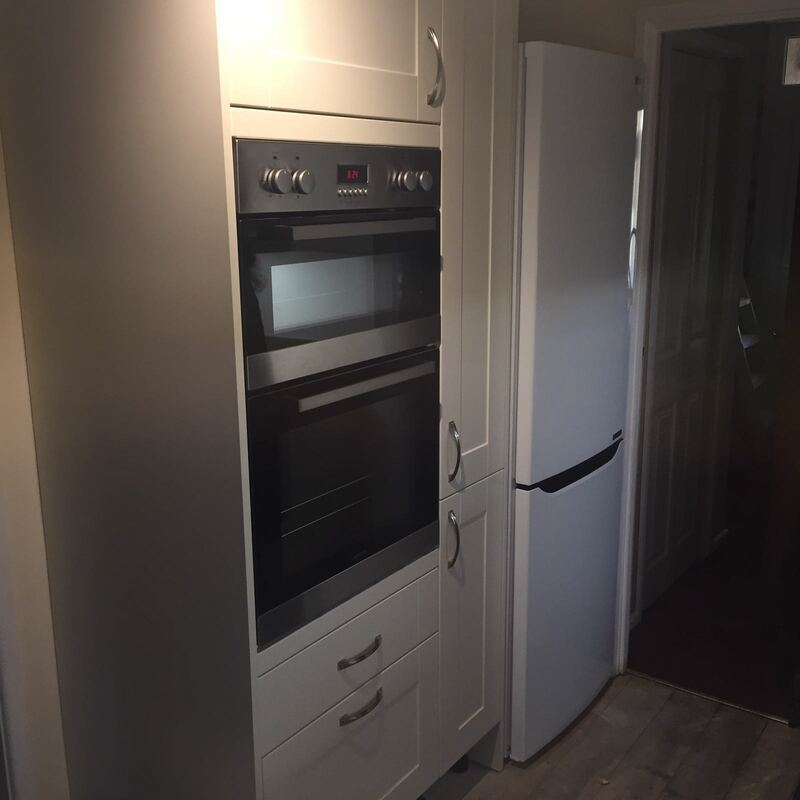 Those looking to enhance the look of their kitchen will find that there are no limits when it comes to creating a truly bespoke kitchen area. 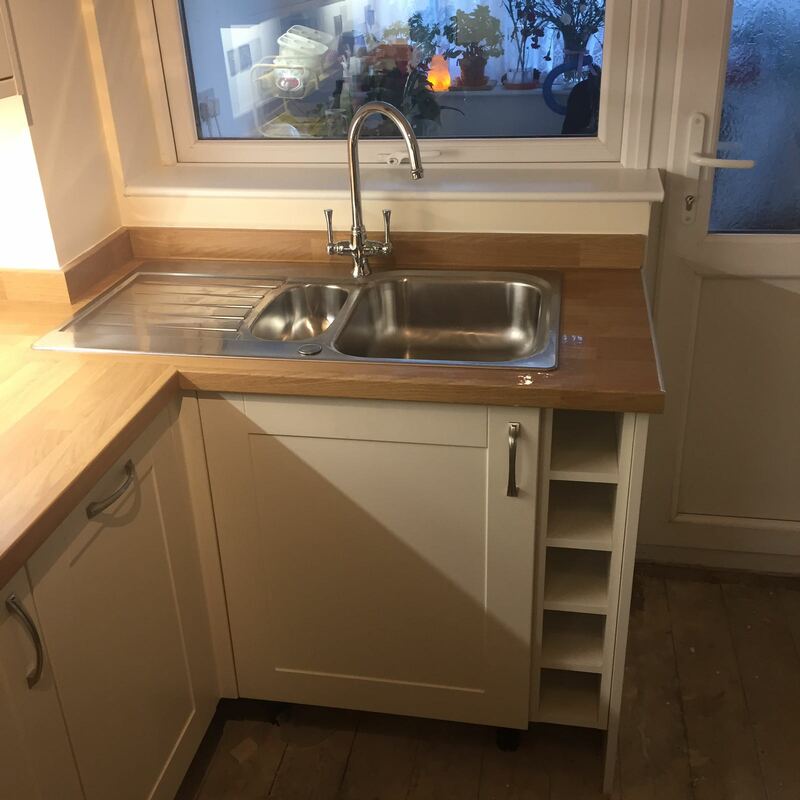 Whether you’re looking to improve the overall aesthetics, or simply looking to instil some effective storage, MJ Crawford Carpentry can deliver in every instance. 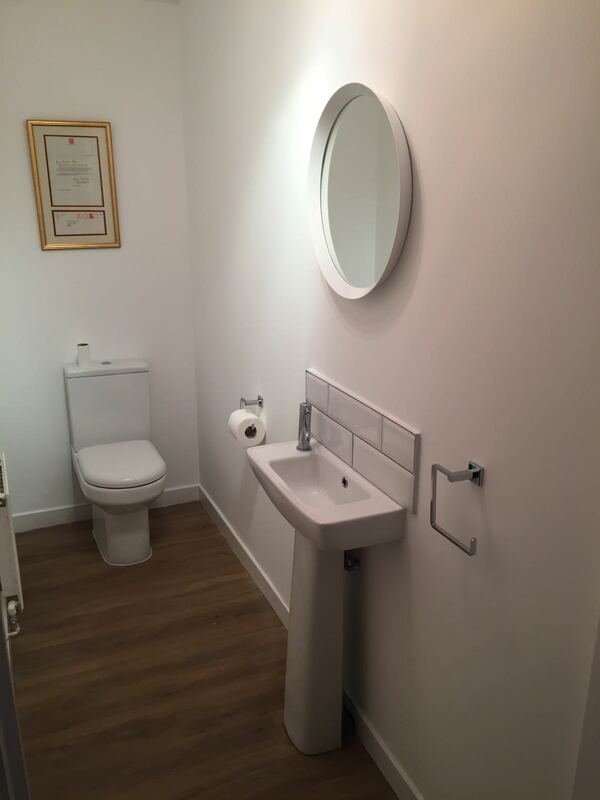 Bathrooms are another area of the home that can prove to be problematic when it comes to finding the right look, as well as ensuring the right features are instilled. 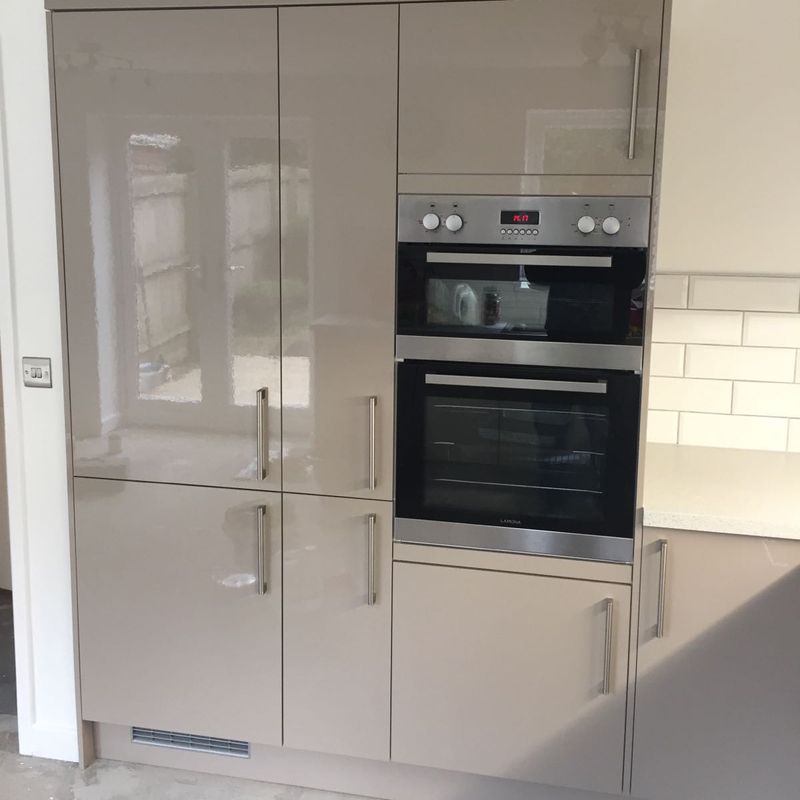 Again, MJ Crawford Carpentry can offer many solutions depending on your requirements, and offer a tailored solution that meets your requirements and your budget. 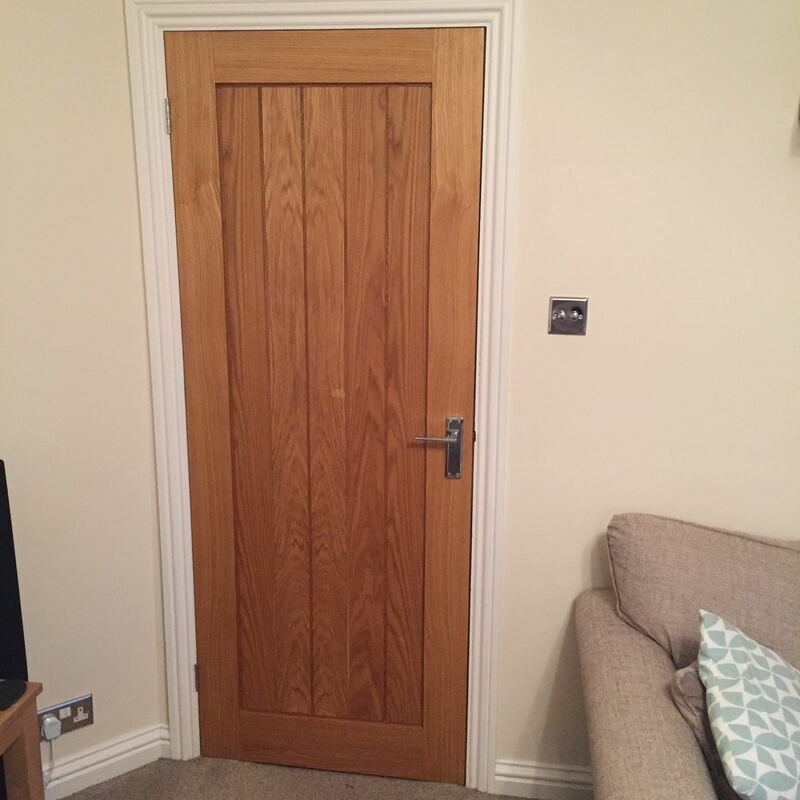 There can be a number of reasons as to why we need to hang doors in a home or business. 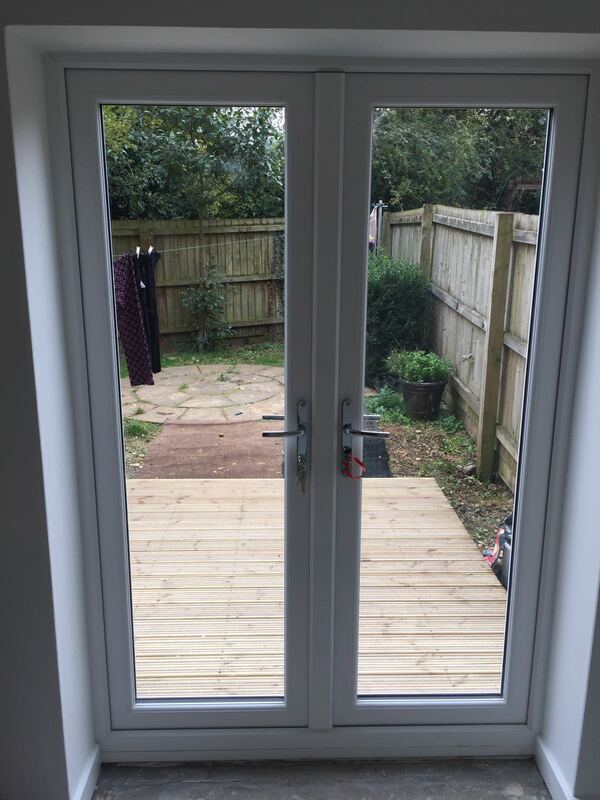 It could be that doors need to be changed in order to meet the décor, or that your current doors are too weak or damaged, and a stronger solution is required. Regardless of the reason, MJ Crawford Carpentry can ensure that your requirements are taken care of in a professional manner, while ensuring your budget is adhered to. Whether you’re looking to update the look of your home, or give your business a much-needed facelift, sometimes it’s the smaller details that can make all the difference. 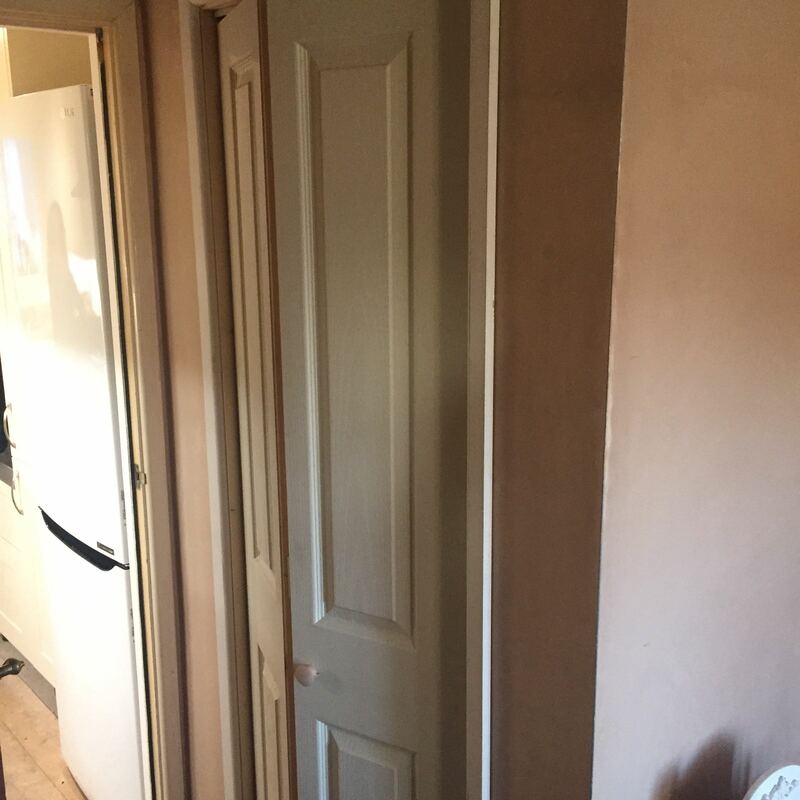 As such, MJ Crawford Carpentry can ensure that your skirting conforms to the rest of your décor, and offer a number of different solutions in a choice of different materials. What type of flooring you have fitted can really determine the kind of look you’re going for. Maybe you’re looking for a rustic retro feel, or maybe you’re in need of a solution that is more durable. 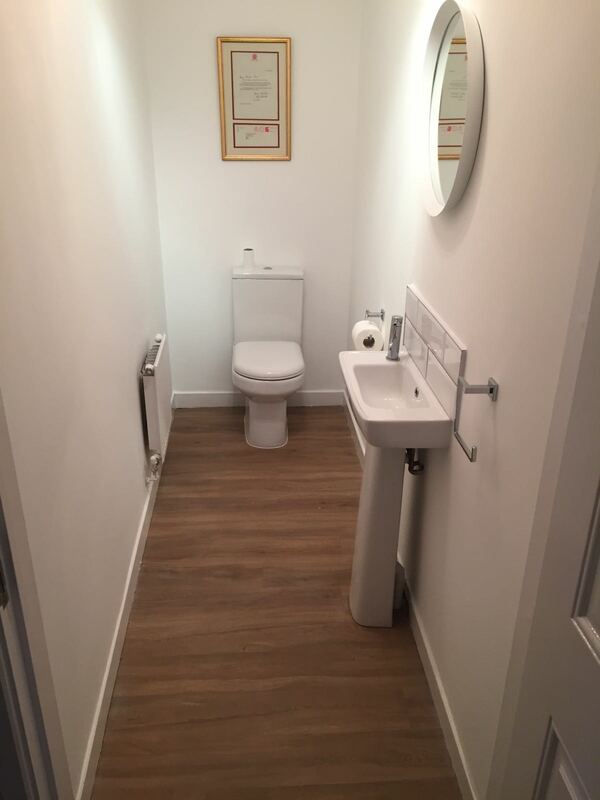 Regardless of the type of flooring solution you need, you can be confident that MJ Crawford Carpentry is able to offer a bespoke solution that is built to last. Of course, our carpentry requirements are limited to indoors. More and more people are looking for ways to inject some originality into their garden, and decking can make for an ideal spot for respite, as well as adding a touch of class to your garden. 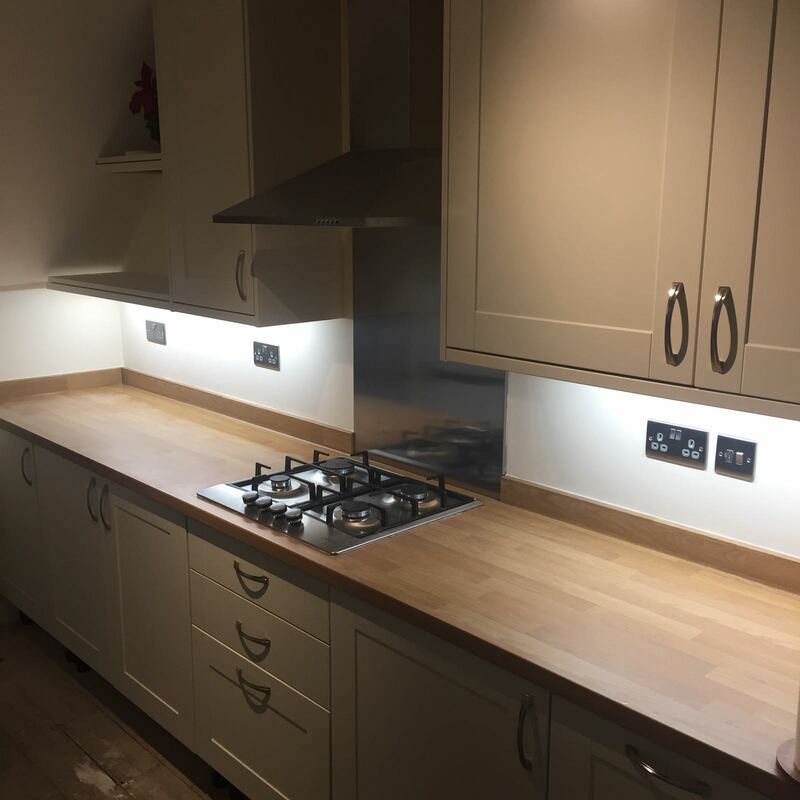 As all solutions are bespoke, there’s no reason as to why MJ Crawford Carpentry can’t offer a solution that fits your needs. When we think of carpentry, we often think of wood. However, the modern-day carpenter is able to offer a number of solutions for both businesses and homeowners. PVC cladding has become popular for a number of different reasons. As well as being a robust solution, PVC cladding also offers several other qualities, such as being water tight. This means that you don’t have to worry about fungus occurring in certain areas around your home or business.